We don’t know if it’s their super amazing skin products, but these Korean actors only seem to look better with age! 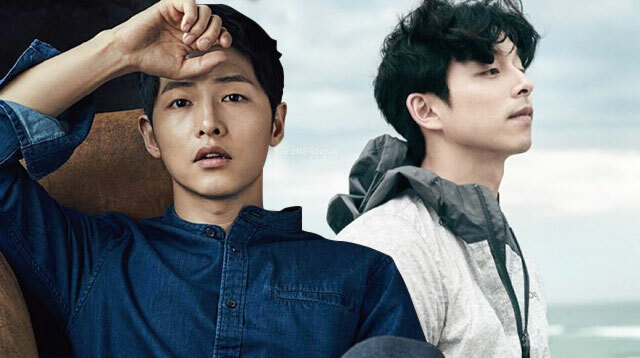 Here’s our roundup of seriously crushable Korean men who are all above 30 years old. Oh, oppa!